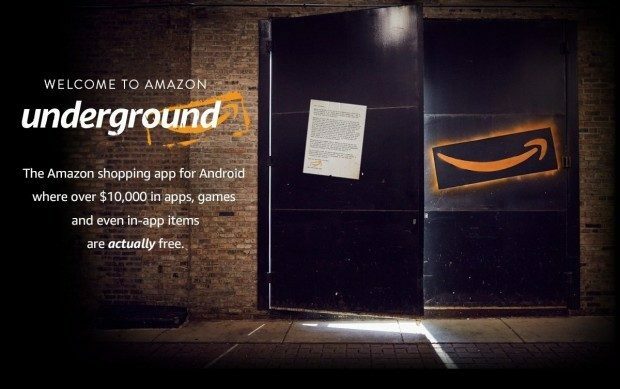 FREE Amazon Underground App Gives FREE Access To > $10000 In Android Apps! You are here: Home / Great Deals / Amazon Deals / FREE Amazon Underground App Gives FREE Access To > $10000 In Android Apps! Get the FREE Amazon Underground App to get FREE Access To over $10,000 In Android Apps! Includes FREE in app items! This is a Terrific Idea! Give it a try now!